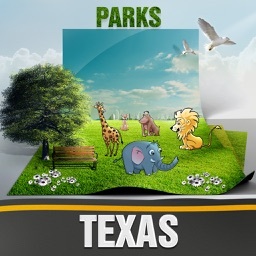 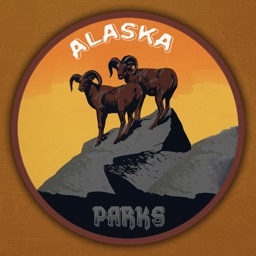 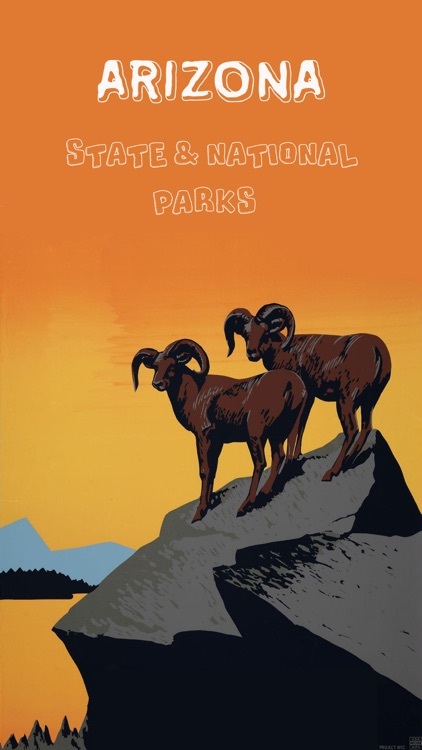 If you're dreaming of an outdoor vacation filled with gushing geysers, animal encounters, towering rock formations and more, odds are you'll enjoy exploring a national and state parks. But with so many parks scattered throughout the State, finding the locale that's best for your next adventure can seem daunting. 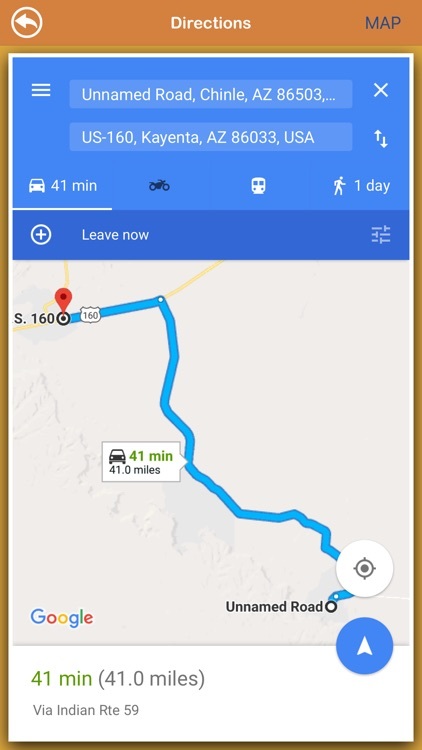 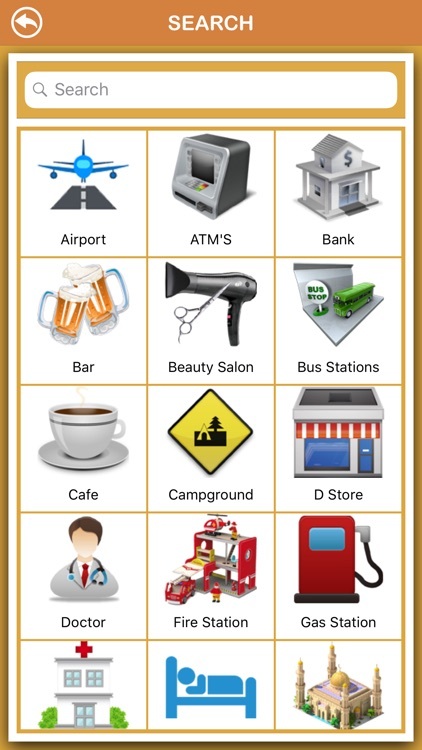 That's where this app can help. 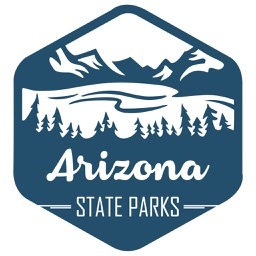 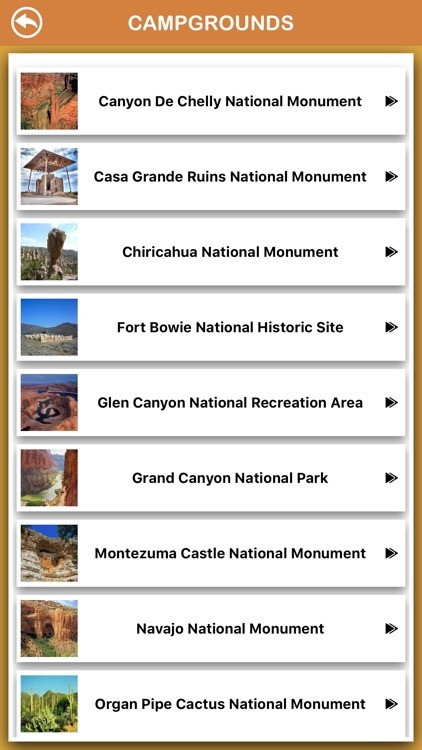 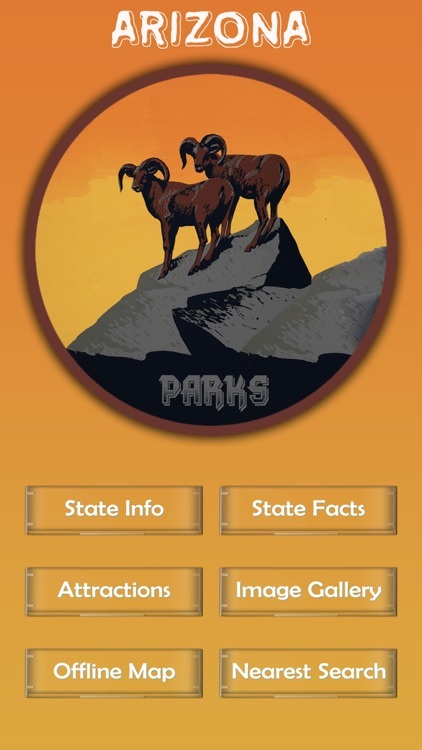 Considering factors like the uniqueness of sights, historical significance and park accessibility, we determined which of Arizona State national and state parks qualify as the Best National and state Parks in the State.